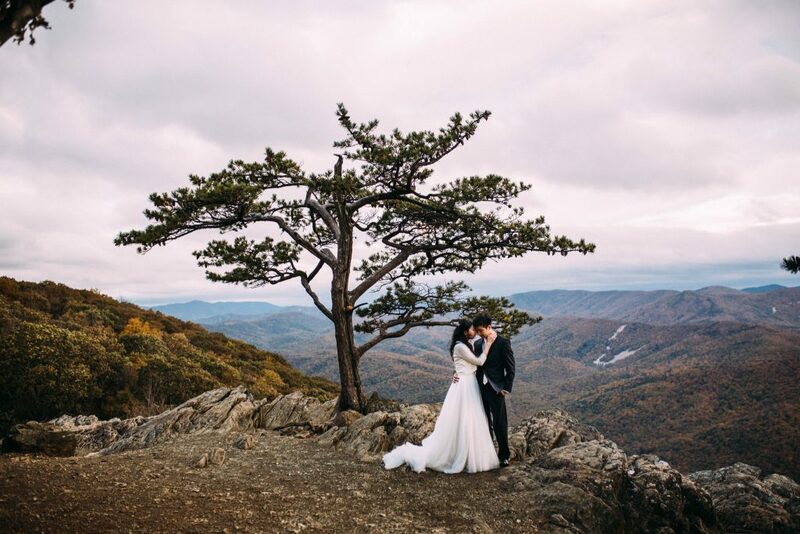 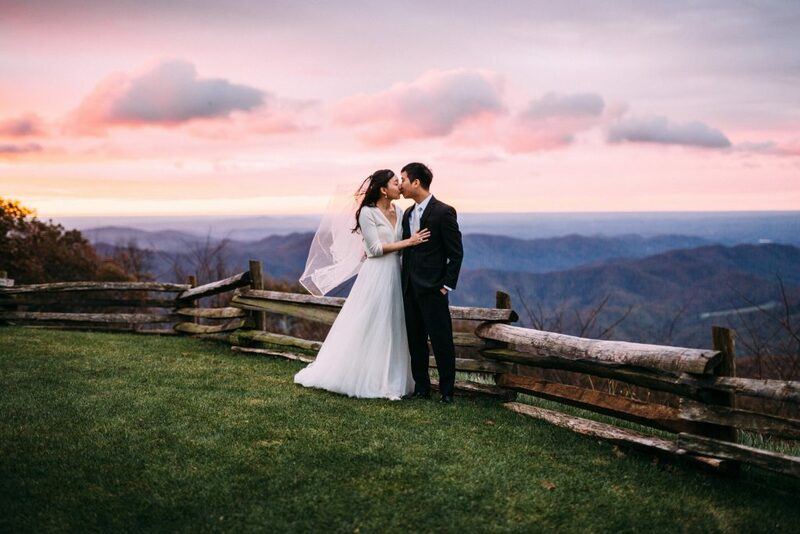 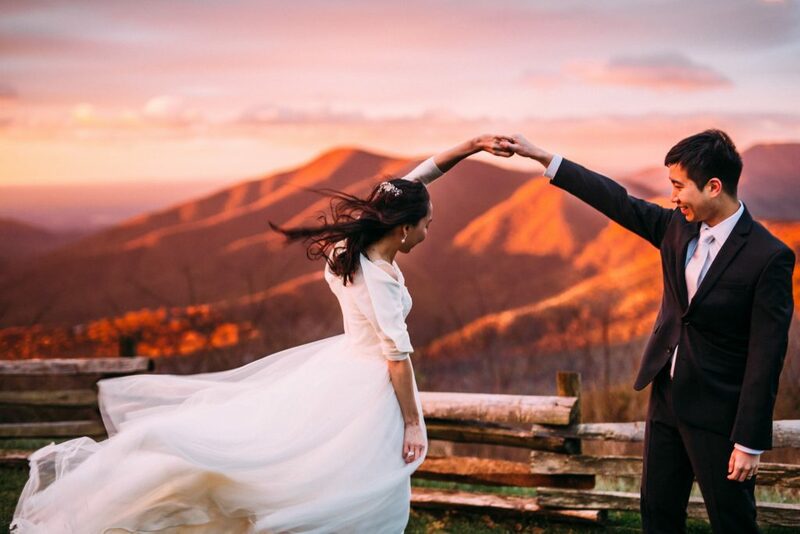 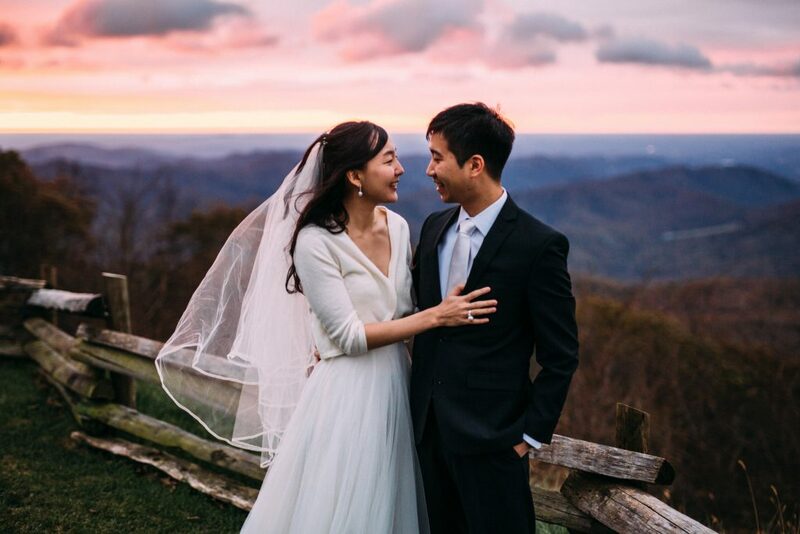 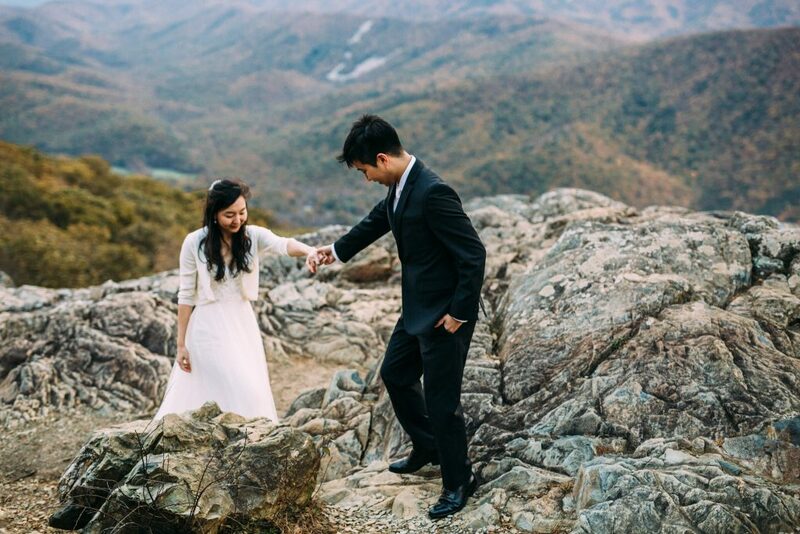 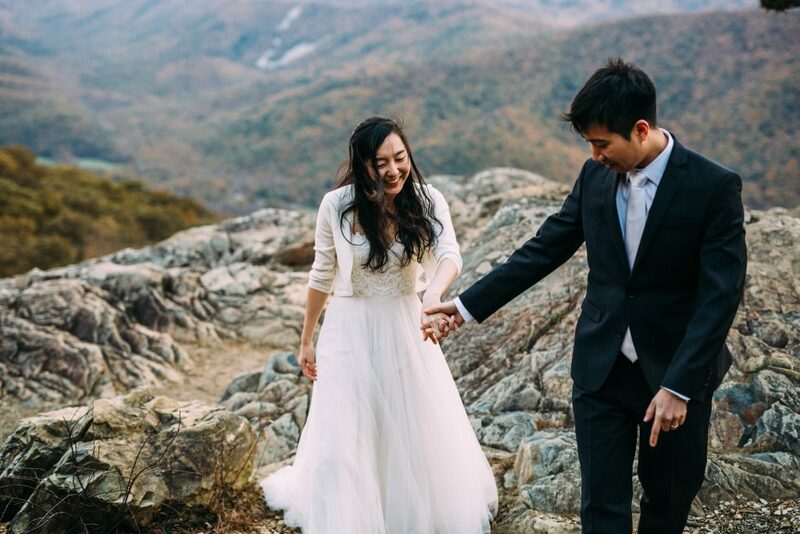 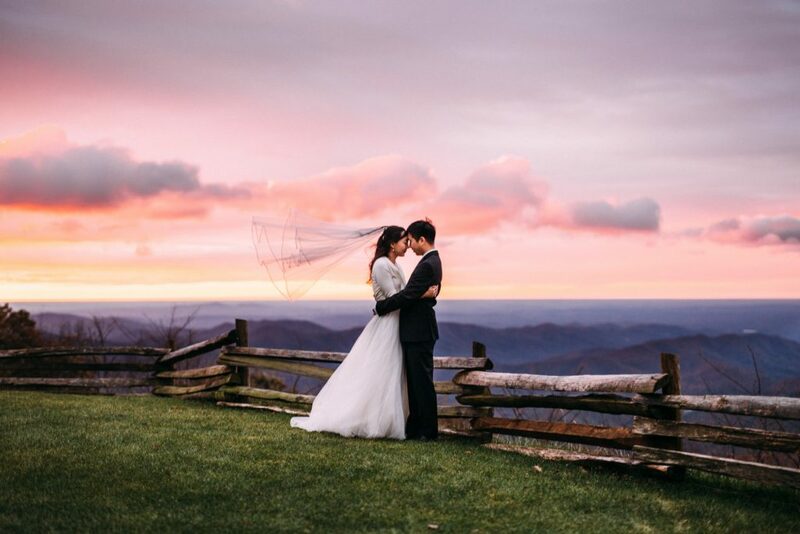 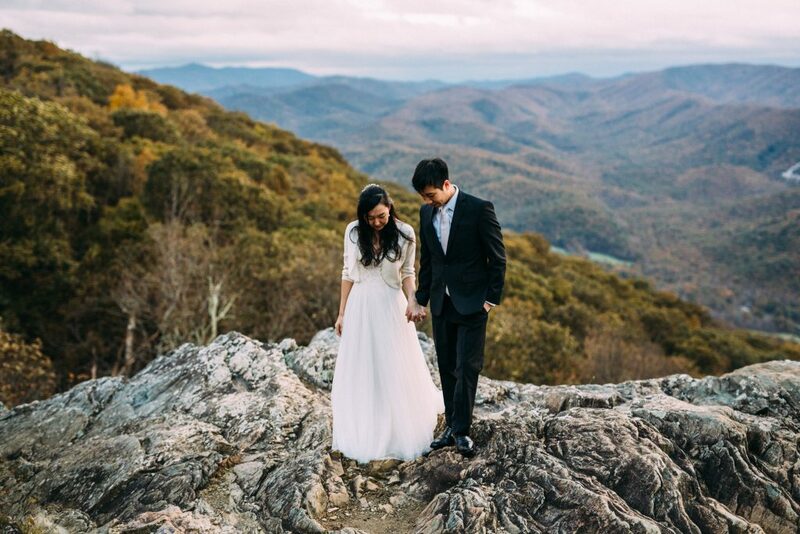 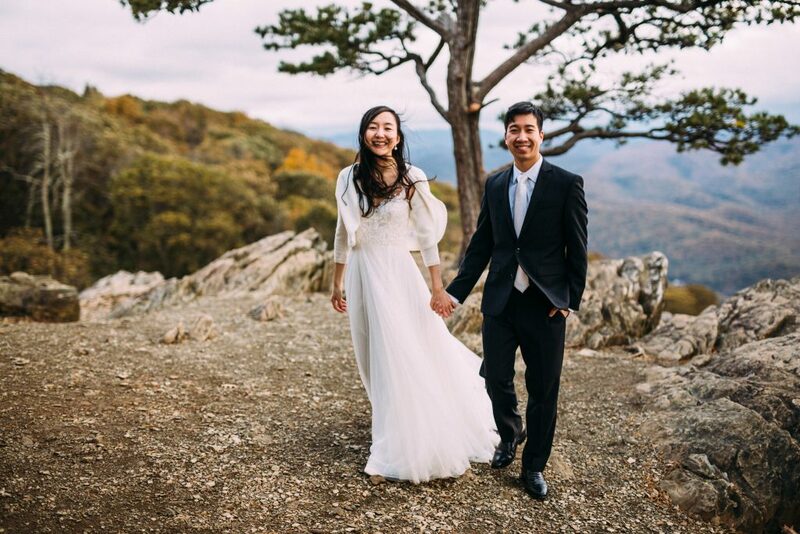 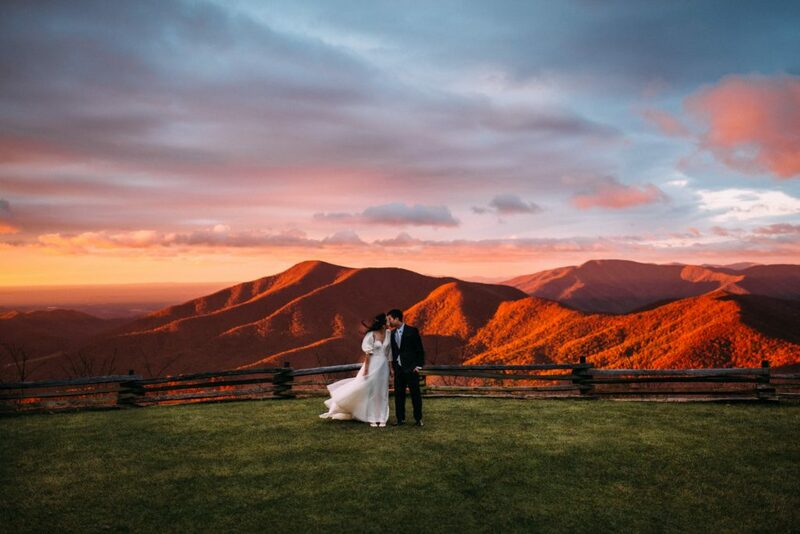 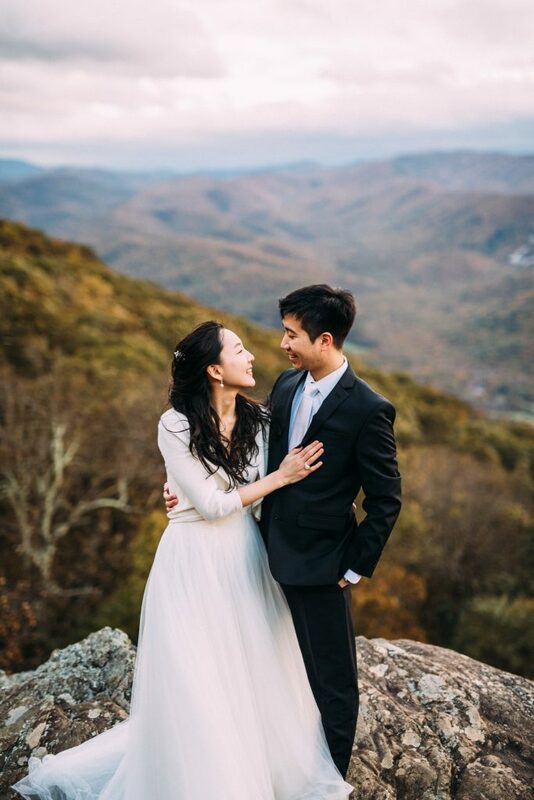 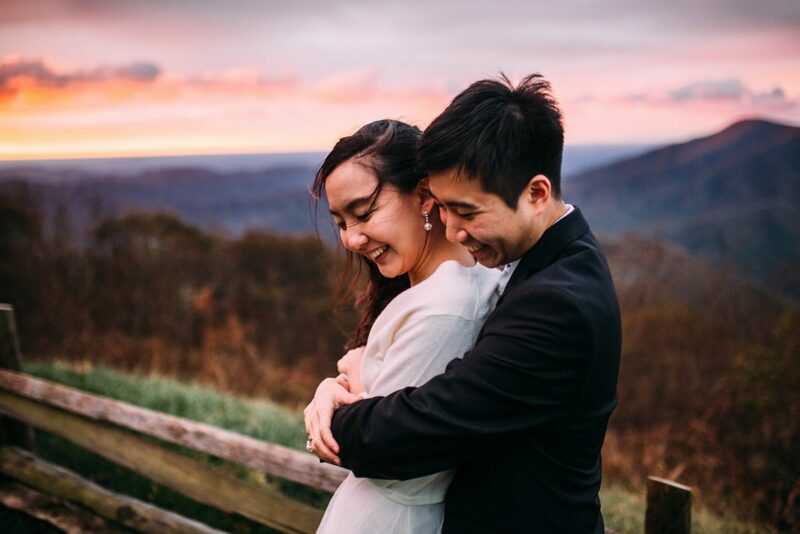 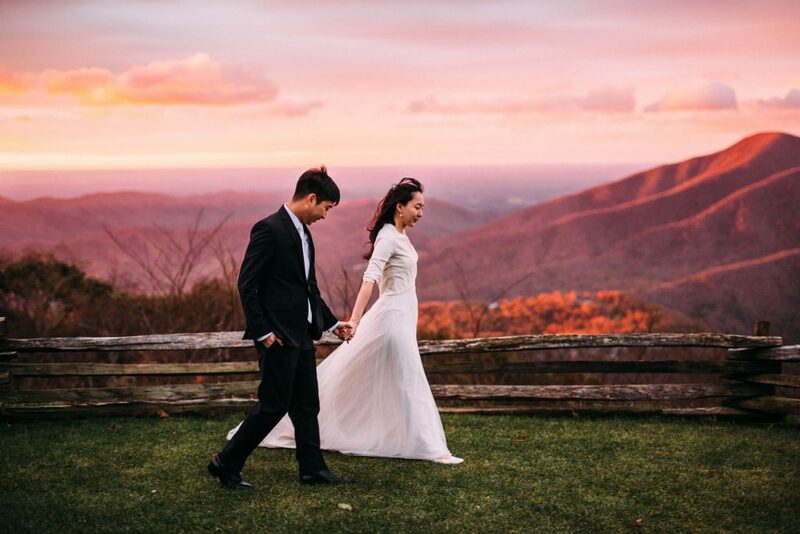 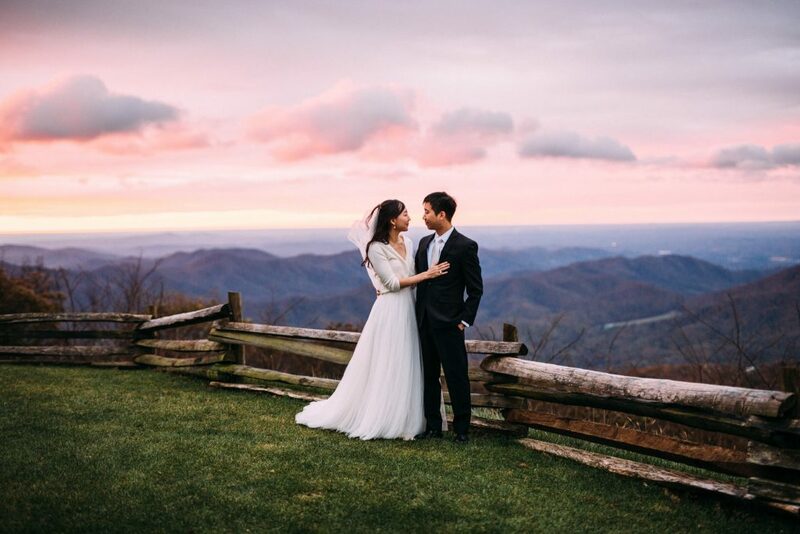 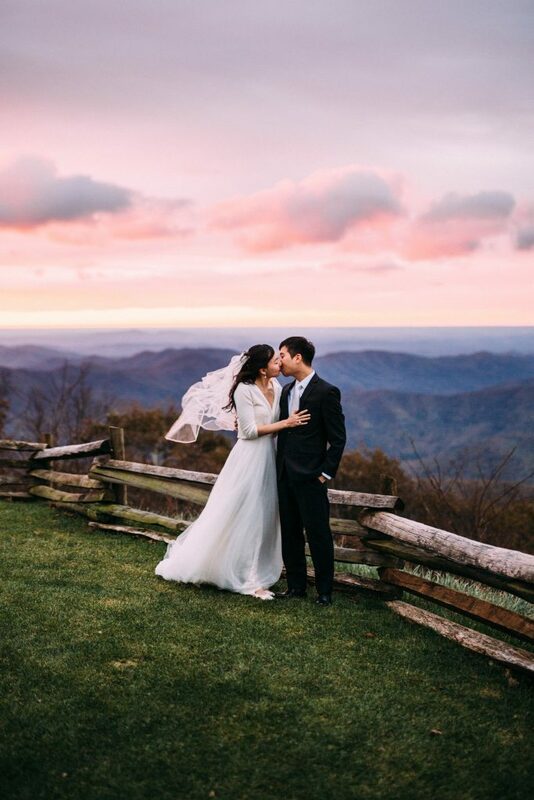 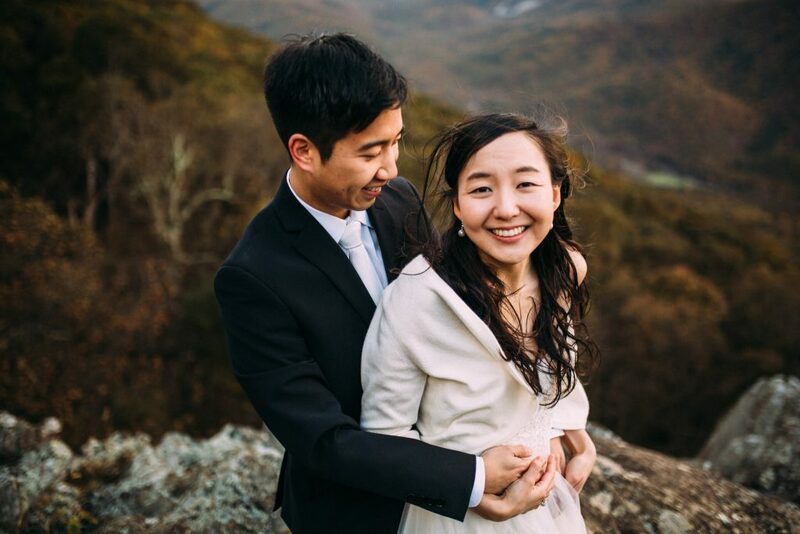 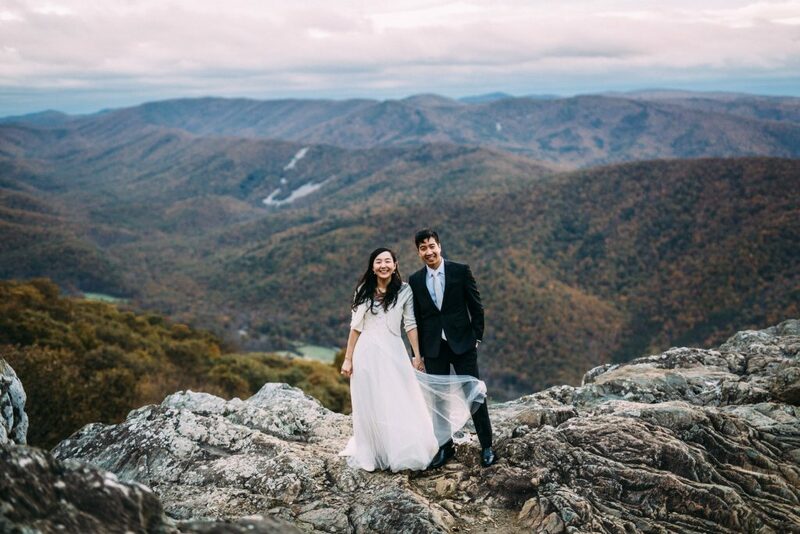 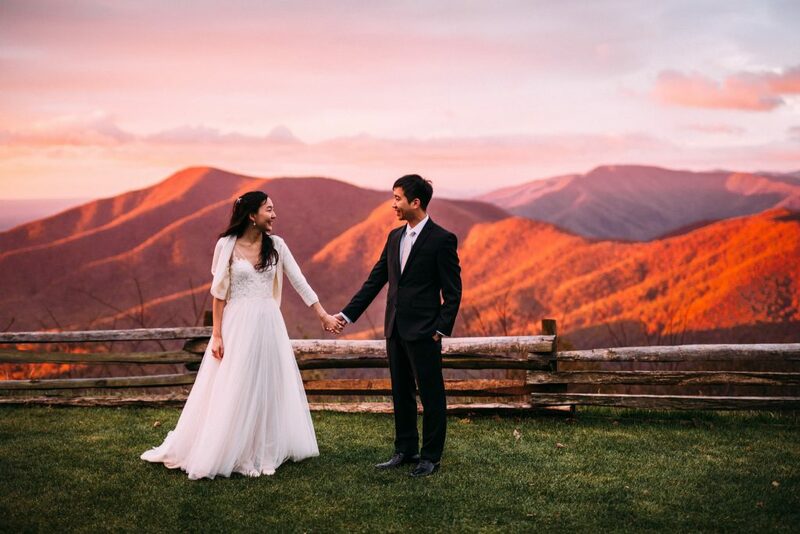 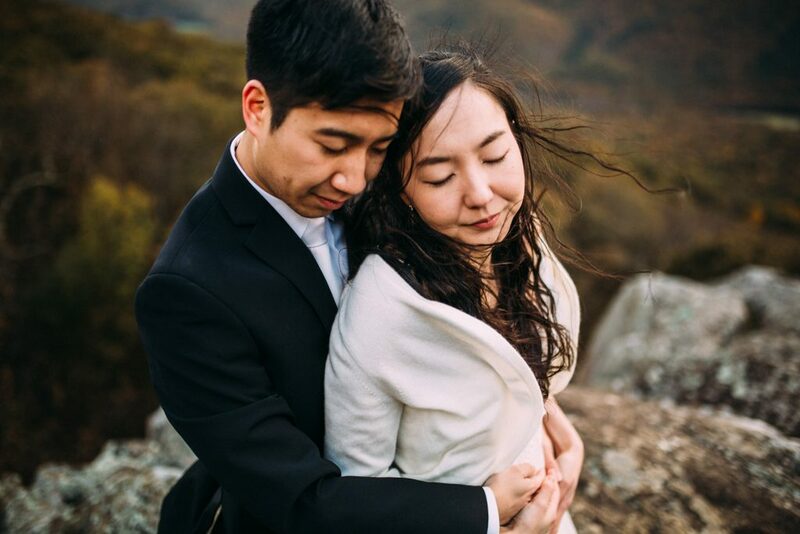 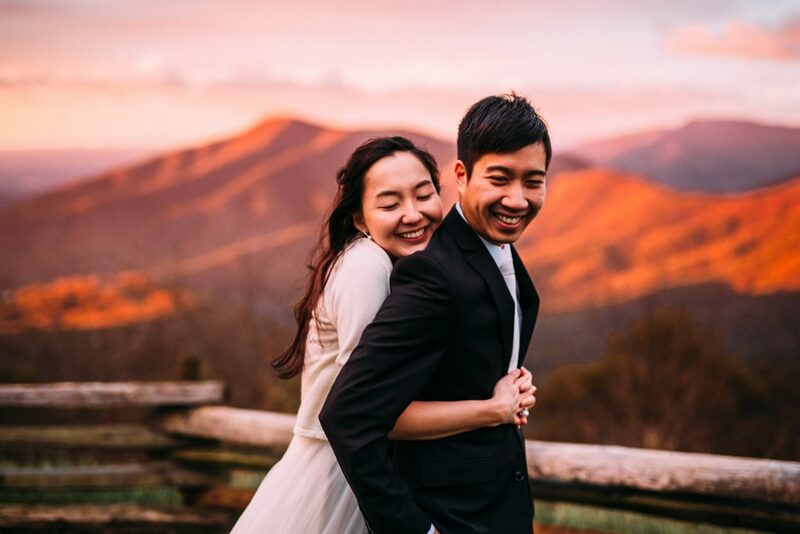 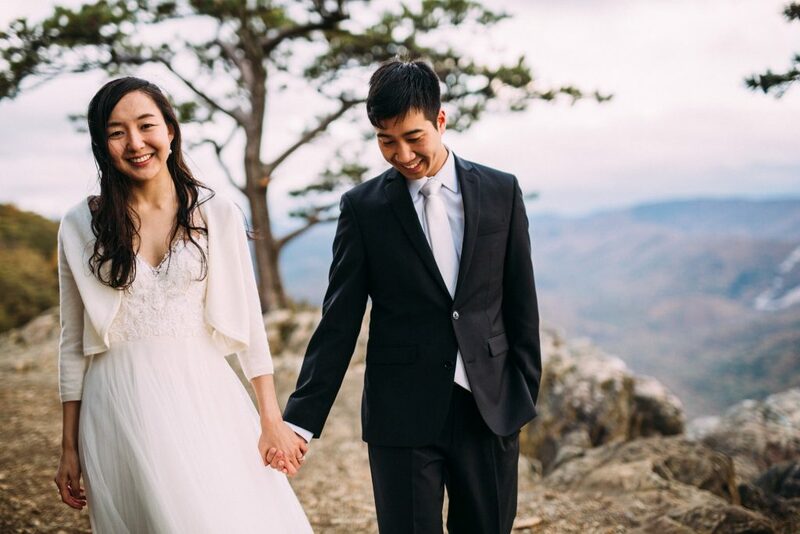 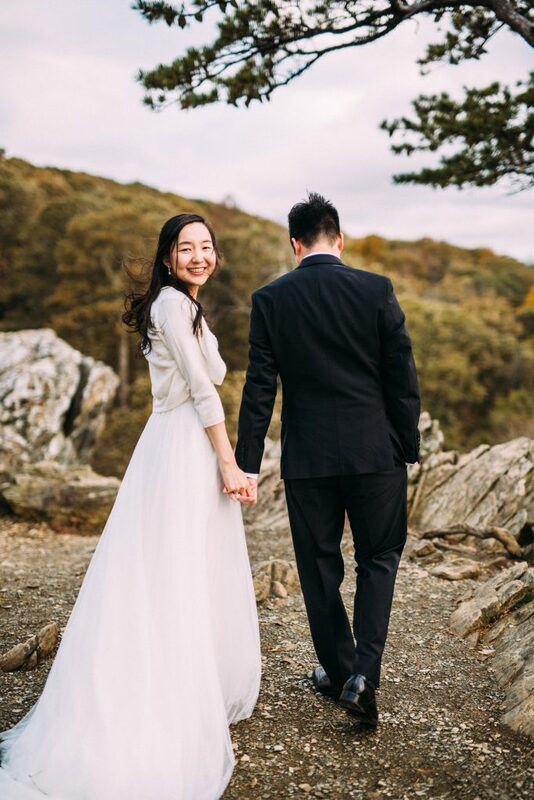 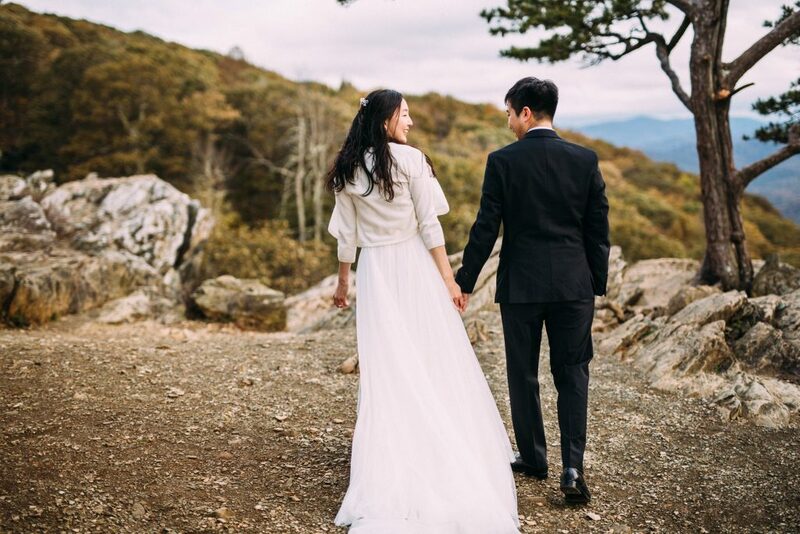 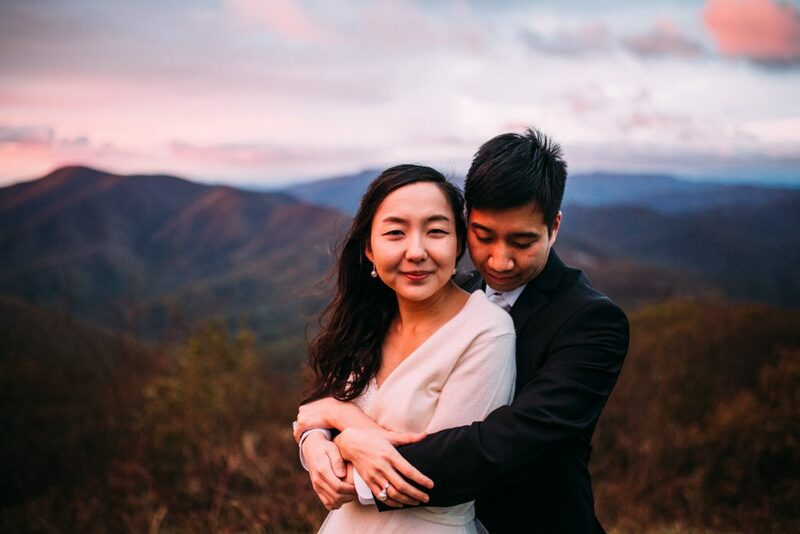 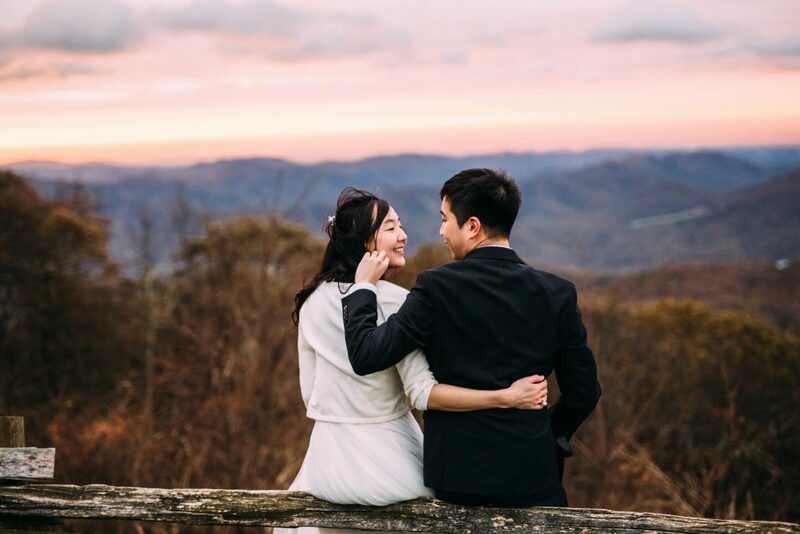 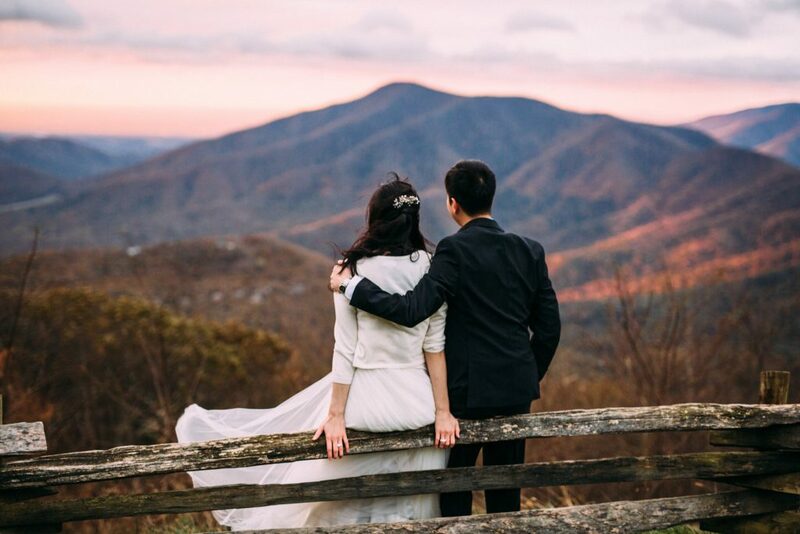 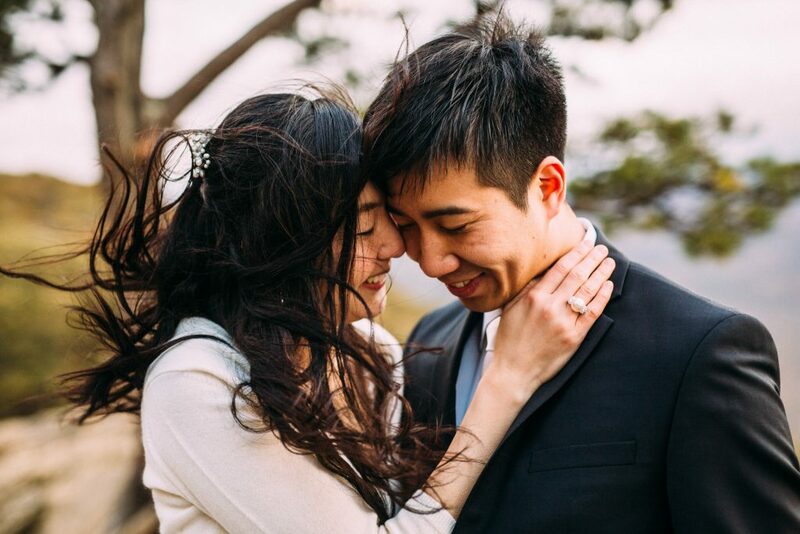 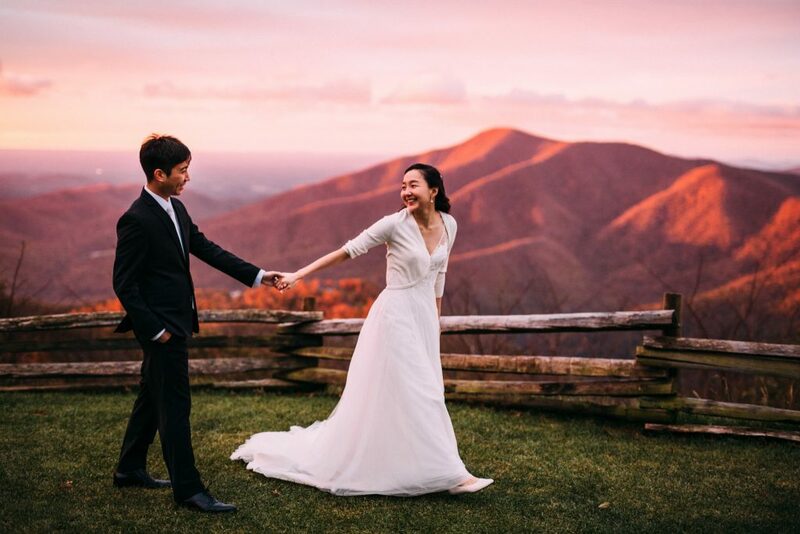 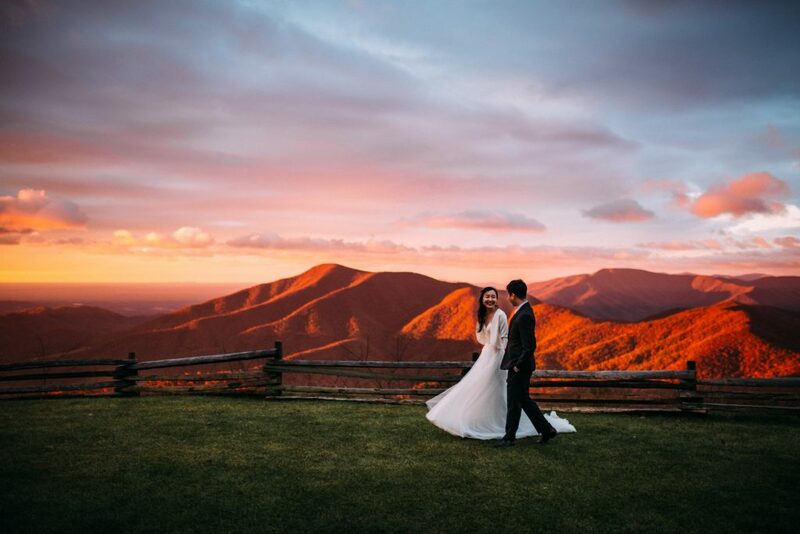 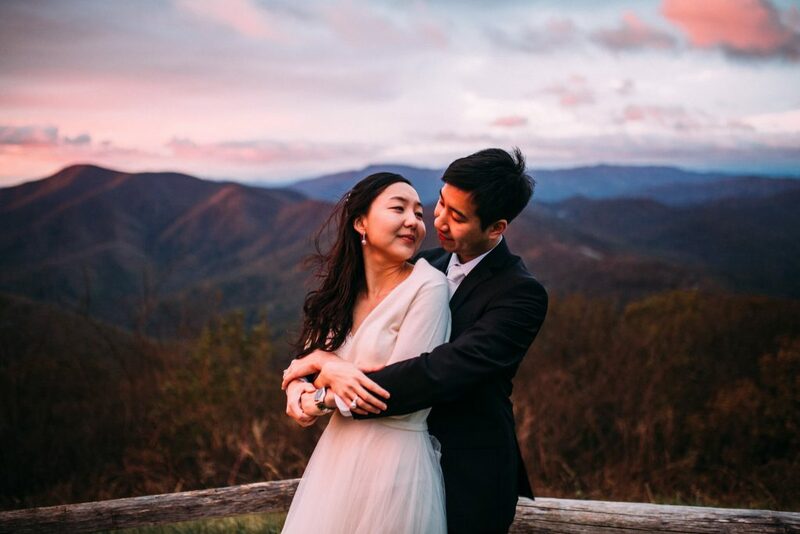 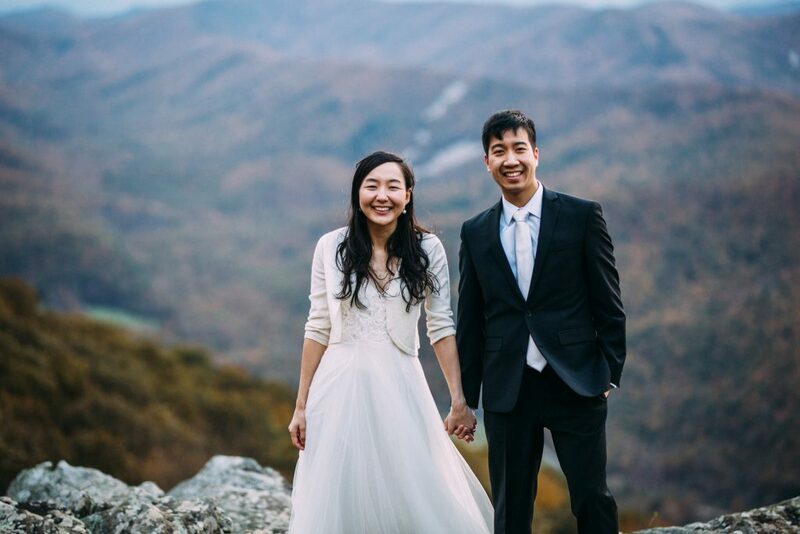 I met Mai and Michael early in the morning for their unbelievable sunrise bridal session. 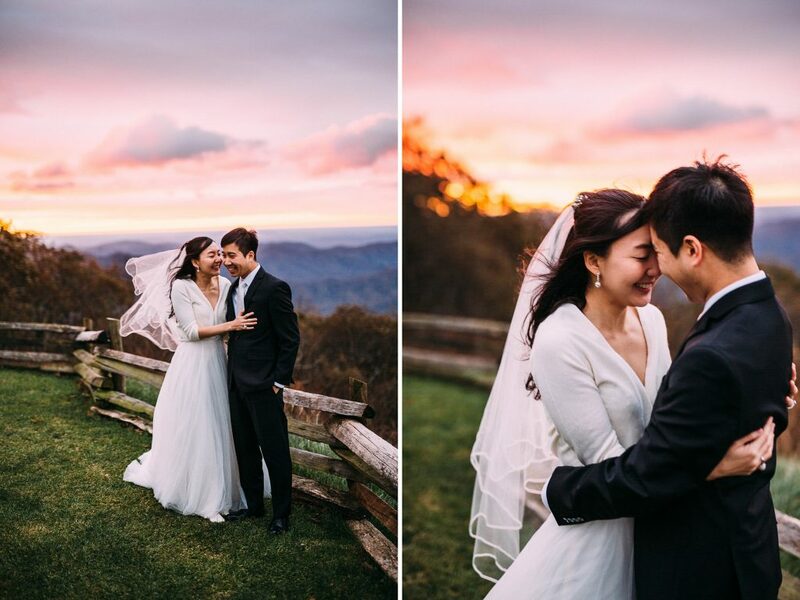 We sat in the car until the sun came up and then was surprised with the most colorful sunrise light that I have ever seen. 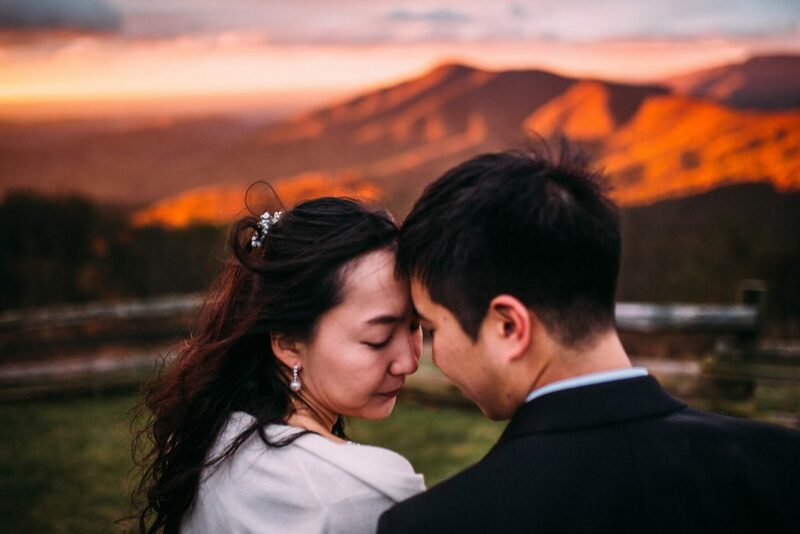 It was a beautiful moment to witness with these two. 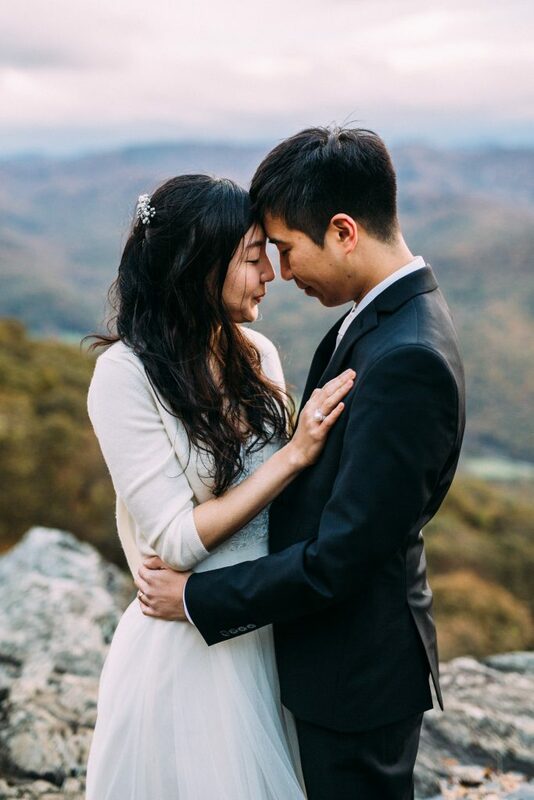 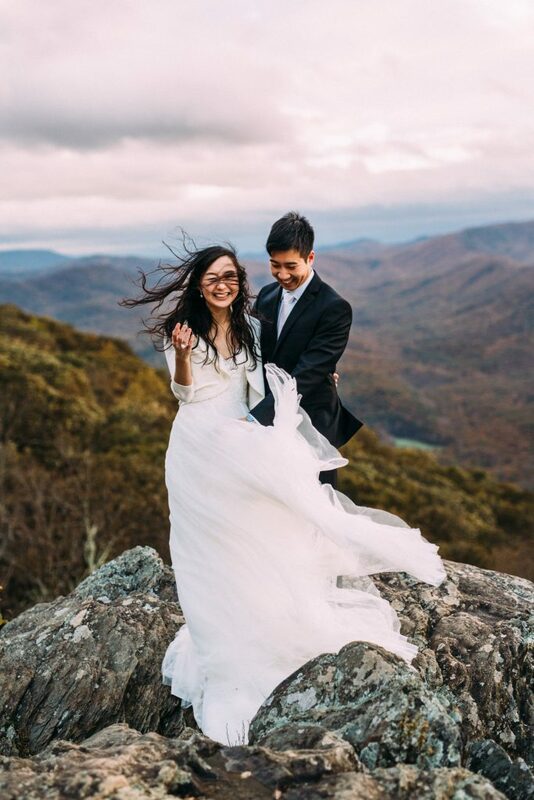 We then finished the session at Ravens Roost Overlook!